Medical SEO: How to grow your practice by showing up in Google searches? Medical SEO or Search Engine Optimisation is not about some mysterious intervention to the technical back-end of your website. It’s not to be confused with throwing money at Google Adwords, so your ad shows up in local search. It’s not an ongoing monthly job to keep spending hours on optimisation activities so you keep ranking high. It’s none of the above. So what is medical SEO about? It’s about developing a clear vision about who you are. What does your brand, your specialised practice, stand for? It’s easy to just put the basics on your web site, and to forget how people get there. Getting clear on the major conditions you treat as a doctor, will drive the process when you decide to have separate pages on these conditions and their treatments. So the first step is to get this clear vision on what your next patients could be googling for in this moment. The second pillar for a good medical SEO strategy is…the strategy. The fact that you plan ahead for the next 12 months. What do I mean by that? First, you want to make sure that your pages cover the essential topics people search for in your niche. If you’re a fertility specialist you would have well written pages on “not falling pregnant”, “endometriosis treatment” or “infertility treatment” for example. In other articles we talk about how to write pages so Google shows them in organic search. The key is to have a strategy for those “fixed pages” and for the pages you plan to add over the next 12 months. Excuse me? Do you want me to add pages? Yes. That’s the whole thing about a strategy. 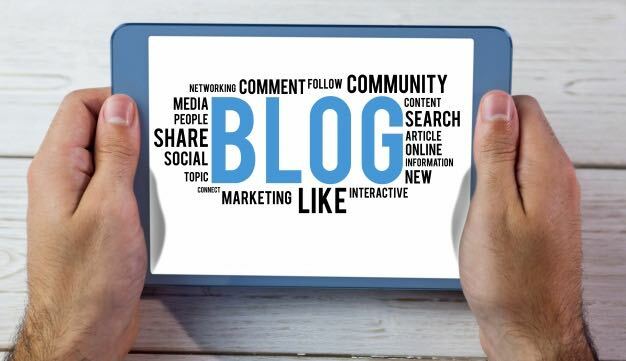 If you plan to publish a fortnightly blog article (and you actually do it), what happens is a subtle trigger to the search engines, saying that you’re still there. You haven’t gone out of business. And if you are strategic about those new pages you and every fortnight (blogs), then these pages will start working for your search traffic too. For example, if the fertility specialist now blogs about the “IVF journey” or “does smoking affect fertility?”, then these are powerful new items on the site, driving traffic to this practice each time someone types that string of words into Google. So what do you pick as a topic, to create pages on your website? Place yourself in the position of the patient. They have just detected a symptom, have been told they might have a condition, or have been told you might be the specialist to see. What do they do before they come and see you? They read up on conditions and treatments. So the content on your website focuses on that. Not on a scientific description of your procedures, or on the beauty of your new reception area. The more you can make it educational, the more you’re providing value and this builds reciprocity. When you educate, make sure you avoid “doctor speak” and explain symptoms, conditions and treatments in plain English. Your patient didn’t pursue the same medical degree you did and does not talk about these topics every single day. And if you dislike simple language: the SEO algorithms have a readability scanner nowadays, so it does matter. 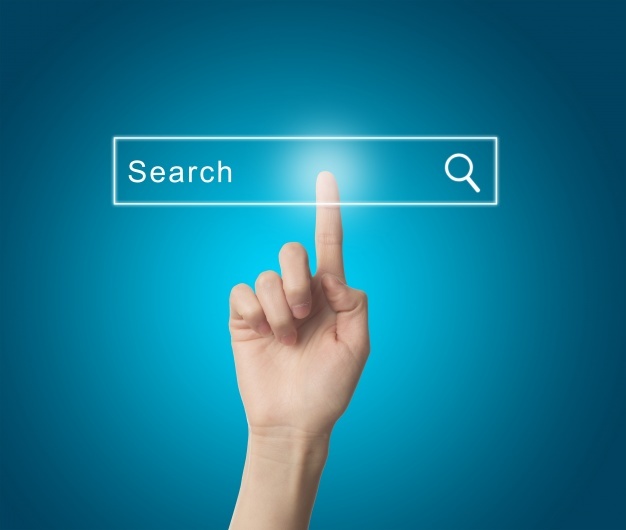 In short, it’s time to move beyond the cliches of “ranking high on google”. A specific page can perform well if it’s part of a strategy, designed, written and labeled and as part of a series of similar pages, with a consistent set of topics. 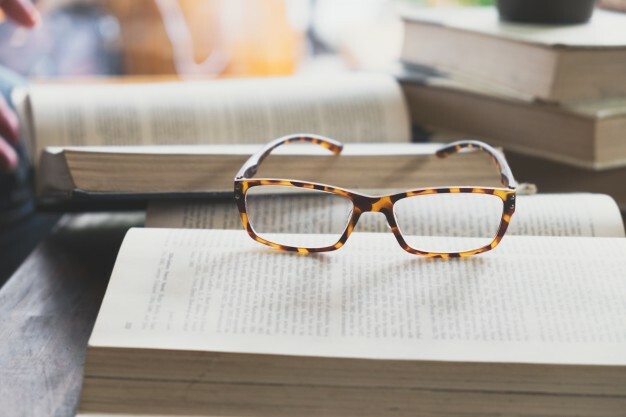 If you follow through with a clear vision on your topics, a strategy to publish throughout the year, and an absolute intention to share information in a language everyone can understand, then you’re halfway to becoming the indisputable online thought leader in your medical speciality. If you run a private practice and you would like to know how well your medical SEO is currently performing, contact us for a free assessment of your visibility and your overall website performance. We’ll be happy to explore how we can help you grow your practice and stay ahead of your competitors in the digital arena.